When I was starting out I didn't have a proper business plan. Whatever plan I had, it was in my head. But you don't have to start that way. And I have also made amends and now have a proper business plan. 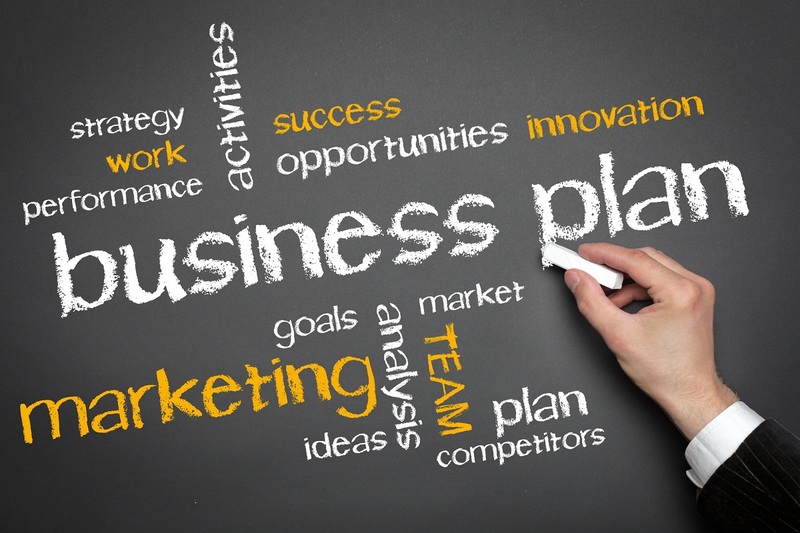 So how do you build a business plan for your business idea? The benefits of creating a business plan are beyond fulfilling a requirement for investor wooing. The very process of creating the business plan forces you to think critically about your business idea, do a lot of research and non-emotional analysis and put figures to your desires. You can't say you want to build a billion naira company in a 500 million naira industry. When you are obsessed with the business idea, it's hard to notice that but the moment you sit down and do a proper market research and financial projection, that will become obvious. The business plan helps you to identify who your competitions are and forces you to come up with a strategy to win market share from them. It forces you to make the most of your strengths and identify your weaknesses. You think more critically about the opportunities and the risks/threats. Most importantly you come up with a market penetration strategy that will make the business successful and give a financial projection of how things will pan out. Thanks for the resource boss.